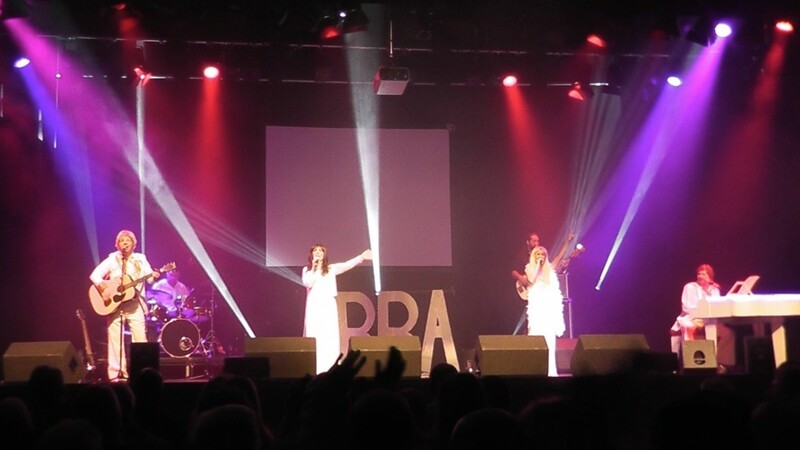 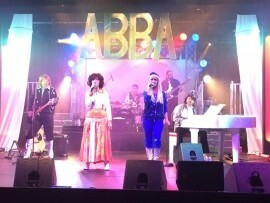 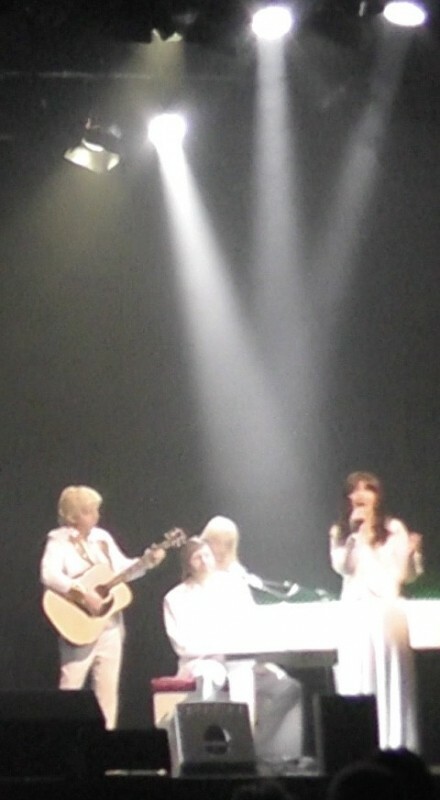 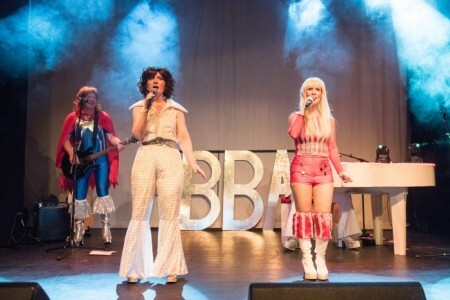 Also featured in the show is National tribute award winner Lorrie Brown as Agnetha. 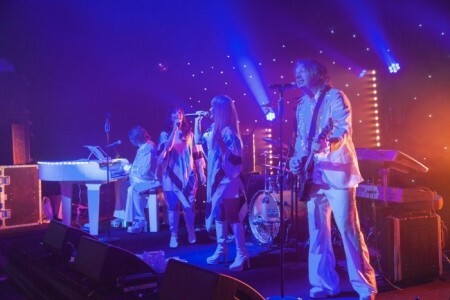 Salute to Waterloo have supported 70's chart act 'Chic' and also have been touring the country as part of a 1970's tribute show performing at Rhyl Pavillion, Exmouth Pavillion, Princess Theatre, Hunstanton and Best Western Hotels as well as golf clubs and community halls. The show is currently touring provincial theatres in Deal, Blackburn, ... Scarborough and Durham as well as selling out hotel tribute nights.